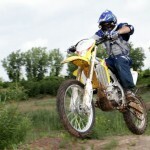 Anti-lock brake technology has become fairly commonplace for motorcycles now, and it sometimes comes as a bit of a surprise when a major manufacturer does not offer ABS as an option on certain models. The European Parliament making ABS mandatory by 2016 has helped push things along, as manufacturers work to equip their models with the technology ahead of the deadline, not just for the European market but also for other markets including the U.S.
New documents released by the California Air Resources Board reveal Kawasaki will offer an ABS version for its 2014 Vulcan 1700 cruisers and tourers for American consumers. 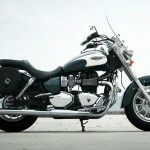 The only current Vulcan 1700 with ABS in Kawasaki’s 2013 U.S. lineup is the Voyager. 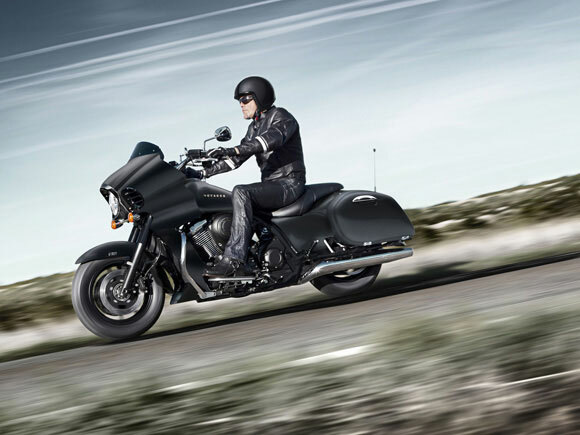 The ABS-equipped Voyager uses Kawasaki‘s K-ACT (Kawasaki Advanced Coactive-braking Technology) technology which disengages ABS when braking at already low speeds. 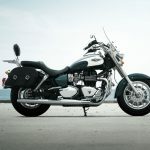 For 2014, U.S. consumers will have an ABS option for the rest of Kawasaki’s Vulcan 1700 lineup including the Nomad, the Vaquero and the Classic, in addition to Voyager. 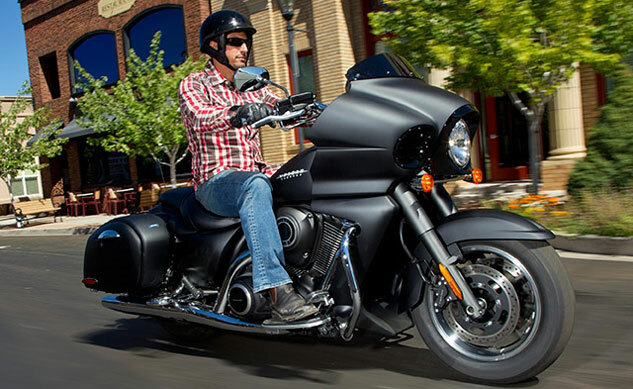 The CARB executive orders for the Vulcan 900 lineup however still do not include ABS options. The addition of ABS to these models should come as no surprise. 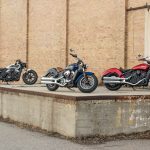 The ABS-equipped Vulcan 1700s are already available in some markets for 2013 (Kawasaki Canada for example offers the 2013 Vulcan 1700 Vaquero with or without ABS). 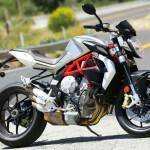 We’ll have to wait until Kawasaki officially announces its 2014 U.S. offerings before we know how much the ABS option will cost. 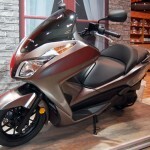 We expect it will be similar to the $1100 price difference for the 2013 Voyager.